Every successful story begins with development of a vision, from a dream, and from a very small but un-fluctuating hope that one day things will change for better, for the larger good. A similar story of hope is one of India’s first electrical B2B marketplace for global trade – SwitchBazaar. SwitchBazaar is the dream of some dedicated followers of Make in India and Digital India initiatives. To be specific, it is the vision of Ritesh Shah which took form in 2016. 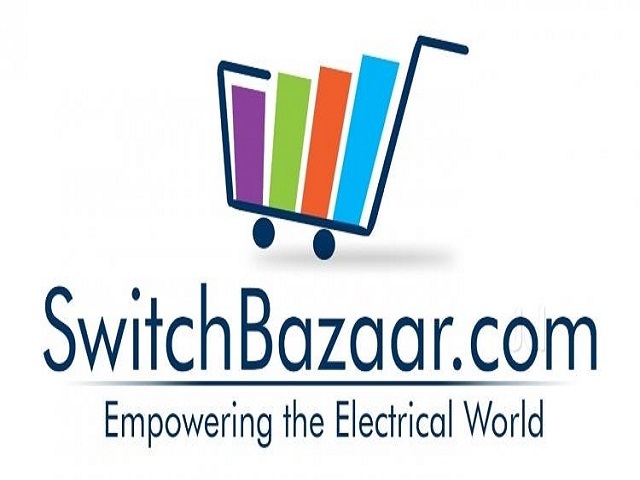 SwitchBazaar.com is said to be India’s first Electrical B2B Marketplace for Global Trade. It is a dedicated website for Electrical Goods and Services, providing a leg-up to small and medium enterprises. “Our primary focus is to provide an opportunity to small & medium-scaled enterprises (SMEs) to connect to the buyers across the world,” says Ritesh. The Story – How it all started? That’s the quote Ritesh Shah has had believed throughout his life. He began his career as an In-plant trainee at L&T during his academics and moved along to diverse in strong multinational companies like Essar Group & Reliance Industries. 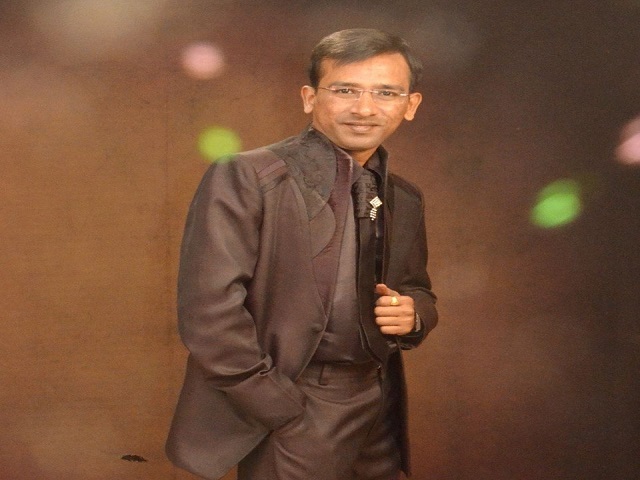 He holds an MBA in Supply Chain Management from Welingkar Institute of Management along with Bachelor degree in Electrical Engineering, but this isn’t what intrigued him to start “SwitchBazaar”, it’s the vision, the strong problem-solving perspective, and the ability to seeing what people usually miss is what led him to pursue this mega dream, SwitchBazaar. Everyone needs some specific qualities in order to create something different, to bring about innovation, and Ritesh Shah has that. He has the perspective to see things differently, and a novel innovative approach towards everything we see in this world. “Through SwitchBazaar.com, SMEs can promote their goods & services to all sizes of companies across the world. Sellers on SwitchBazaar are typically electrical manufacturers, distributors, dealers, importers, exporters & service providers,” says Ritesh. Ritesh’s vision had always been different, so it didn’t him long to vision what 90 per cent of the population of India is still ignoring. He saw the problems people are facing in sourcing and procurement transactions. He saw that the whole supply chain between industrial products is unorganized, offline, and there is no dedicated Electrical B2B marketplace which could help them in executing their business at the optimum level. The main cause of the problem is the rigidness and slow speed of Indian manufacturers to adapt technology, which was directly leading them to process inefficiencies and reducing marketing exposure as well. This gave him a shock but at the same time inspires him to conceptualize and form a platform named SwitchBazaar where electrical suppliers can easily promote their goods & services on a global level. But like they say, beginnings are the hardest. No business becomes super successful fortnight. SwitchBazaar had taken birth in the mind of Ritesh, but taking it to being the problem solver for the larger industrial population of India was not at all easy. But someone also has said that “there’s a will, there’s a way”. Ritesh created the SwitchBazaar with supreme hard work, determination and with strong man-power from different expertise. He found people who were best in their field and made them all fall in love with the idea. “It took nights, hard days, and the endless struggle to solve this basic need of the market, but good things happen to those who work hard and have patience. So SwitchBazaar team does the same, they work hard and had faith through patience,” says Ritesh. “We do this by giving necessary tools to the suppliers to reach a global audience for their products and by helping buyers to find products and suppliers quickly and efficiently,” says Ritesh. SwitchBazaar – Why should we connect? “One-Stop Sourcing for all Electrical Products: SwitchBazaar brings you 600+ Sub-categories of Electrical Products in over 25 different major categories, including Switchgear, Controlgears, Fusergears, Lighting & Luminaries, Wires & Cables and many more,” says Ritesh. Anytime, Anywhere: As a platform, SwitchBazaar continues to develop services to help businesses do more and discover new opportunities. Whether it’s sourcing from your mobile phone or contacting suppliers in their local area turn to SwitchBazaar for all your electrical needs. A dream has come to reality, things have begun to change and that time is not far when each and every electrical business owner (Buyer/Sellers) will utilise SwitchBazaar to solve his business needs. “That’s what we wish for SwitchBazaar. SwitchBazaar has begun to simplify the unorganized supply chain with a technology-first approach and it will,” concludes Ritesh.